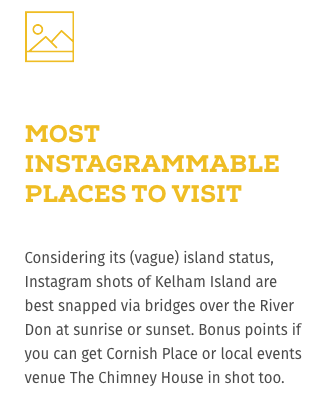 We're 'Most Instagrammable' in the Hippest Neighbourhood! Travel gurus TravelSupermarket have teamed up with The Cosy Traveller and Travels of Adam to list the coolest spots to visit in the UK right now, and guess what? Kelham Island has been voted top 10! Hurrah! TravelSupermarket have scoured the UK to find the most hip and happening neighbourhoods to check out on your travels, they've picked the areas with the coolest cafes, best cutting-edge art projects and the perfect spots for Instagram snaps, to help you plan for your next jaunt. 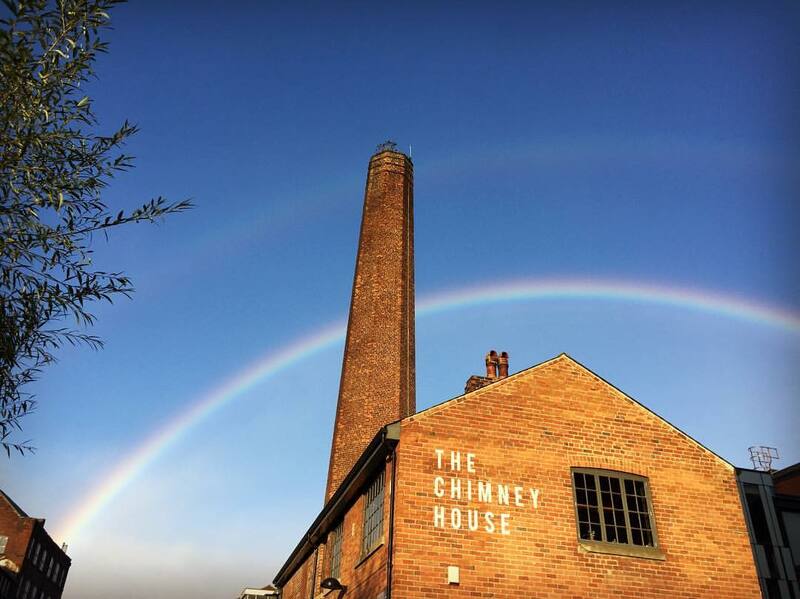 WIN 2 TICKETS TO BRUNCH AT THE CHIMNEY HOUSE! TravelSupermarket and The Cosy Traveller are right, the pics you can snap looking down the water towards our Grade II listed venue are just glorious, so, we'd like you to share them with us - upload your loveliest view of us to win 2 tickets to our Brunch at The Chimney House on Saturday 4th February! Make sure you tag @twohousetales and the person you'll bring with you, and hashtag #FREEBRUNCH - we'll pick our favourite as the winner on Monday 23rd January at 12pm. 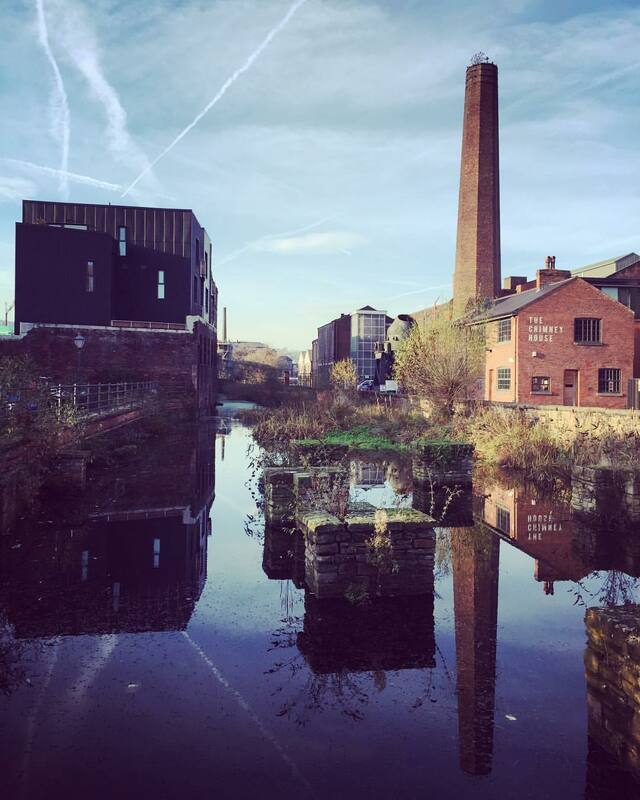 So why not wander down to Kelham Island this weekend for a great coffee at The Grind, a nibble of excellent pizza at Craft & Dough, a quick pint in the Fat Cat, or indulge in the delicious small plates at Joro. Have a stroll along the cobbles and get Instagramming! Take a peek here at the full TravelSupermarket article HERE and get snapping!